Toronto Dogs Directory: From The Heart Rescue Hosting Adoption Event And Pet Pics With Santa! From The Heart Rescue Hosting Adoption Event And Pet Pics With Santa! From My Heart Rescue hosting a Pet Photos with Santa and Adopt-A-Thon, to raise vital funds for their lifesaving work and to bring together dozens of animal lovers to make a difference with holiday fun! Pet Photo with Santa and Adopt-A-Thon fundraiser is set to kick off at The Canine Social Company on Saturday, December 6th 2014. The fundraiser will see dozens of supporters enjoy baked goods and chocolate that all benefits dogs looking for a second chance with From My Heart Rescue. Supporters can get their photo taken with Santa themselves or bring in their own dogs for cute holiday pictures. Jaime Price of the Toronto Animal Bowen, Canine Physiotherapy Practitioner will also be there to discuss and share her knowledge for free. Also present will be some of our adoptable pups looking for their forever homes. 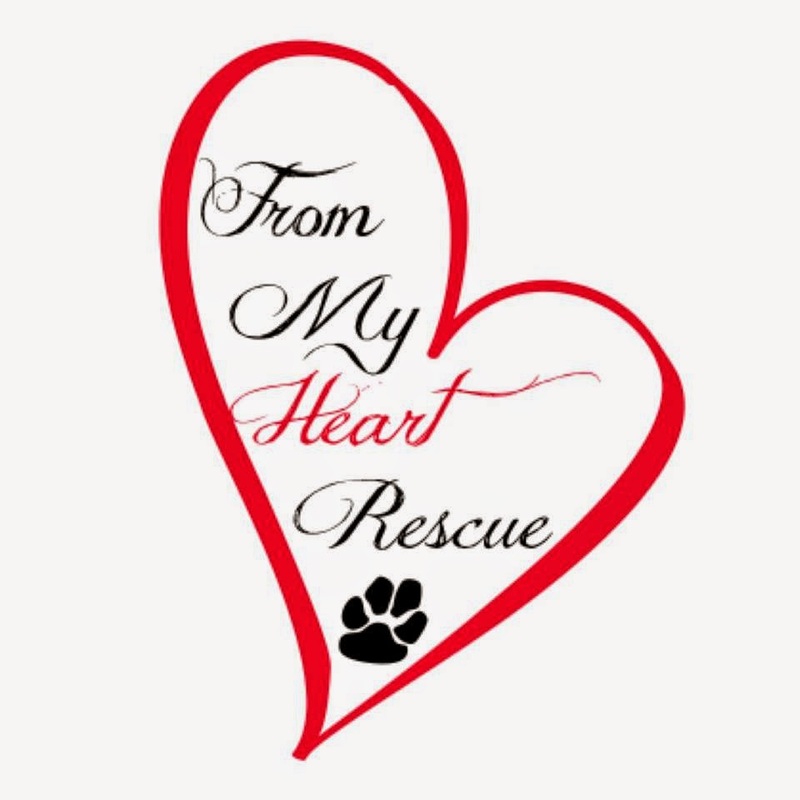 100% of proceeds from the fundraiser will go towards From My Heart Rescue that provides dogs who have been abused, abandoned or homeless a second chance at life. The event starts at 10am and will go until 2pm. Santa photos are only $10, baked goods and Christmas crafts are all very affordable. Invite your family, friends, kids, co-workers and everyone you know out for a fun holiday event and meet some of our dogs available for adoption!